Her Ladyship, Justice Marlene Ida Carter, Resident High Court Judge in St. Kitts, had tendered her resignation. A correspondence from the Judicial and Legal Services Commission, dated Wednesday, June 29, 2016 and signed by Secretary Kimberly Cenac-Phulgence, notified Presidents of the Regional Bar Associations that Justice Carter was resigning as a High Court Judge of the Eastern Caribbean Supreme Court with effect from Monday, August 15, 2016. 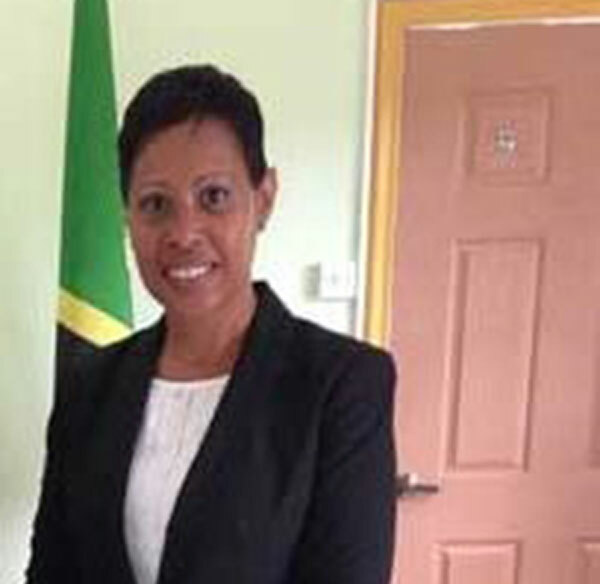 The Trinidad native had made history in the Federation when she and Justice Lorraine Williams were sworn in as High Court Judges for the St. Kitts and Nevis Circuits, respectively, on June 30, 2014. At press time, efforts to contact Attorney-General the Hon. Vincent Byron Jr. were futile.